Simply Deeptima | Beauty and Lifestyle Blog: The secret to long and strong hair NOW REVEALED !!! The secret to long and strong hair NOW REVEALED !!! 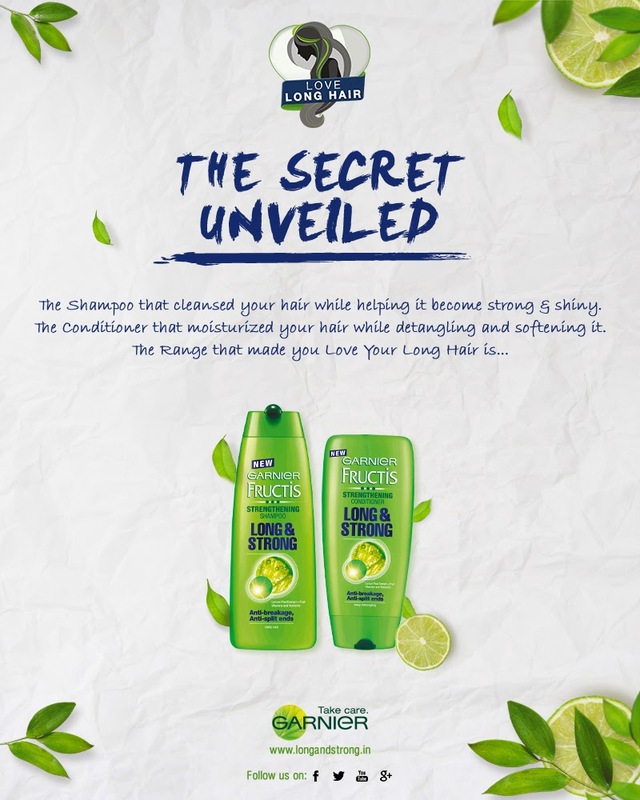 Presenting to you, The All New Garnier Fructis Long & Strong Range .